City Property is a management agent with a vision to bring new life into cities through urban renewal. 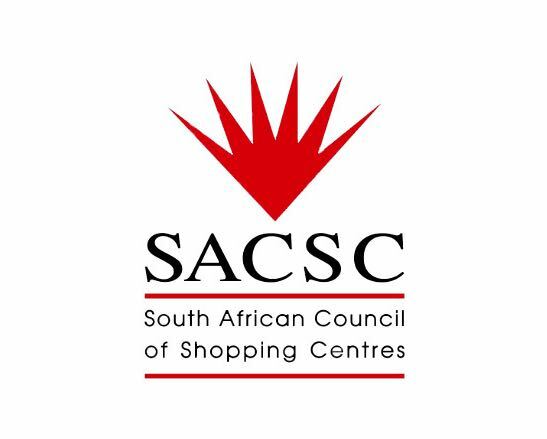 We hope to create living, working, shopping and leisure spaces that are customer-centric by building upmarket, cosmopolitan and sophisticated property. City Property is a management agent with a vision to bring new life into cities through urban renewal. We hope to create living, working, shopping and leisure spaces that are customer-centric by building upmarket, cosmopolitan and sophisticated properties. 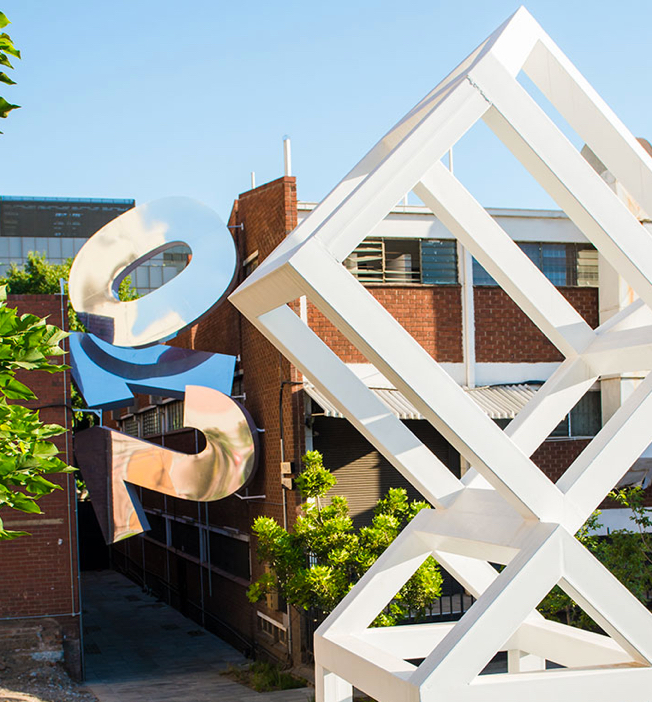 We have an enthusiasm for all aspects of city life and by constantly introducing new initiatives we hope to reignite consumer interest in inner city areas. These revivals will boost social cohesion and attract people from all walks of life to share living and working space. 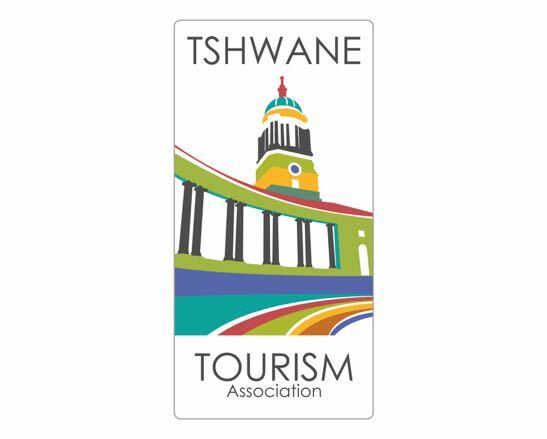 By re-establishing the CBD’s of Gauteng, our cities will become increasingly viable and desirable locations for business, accommodation and leisure. 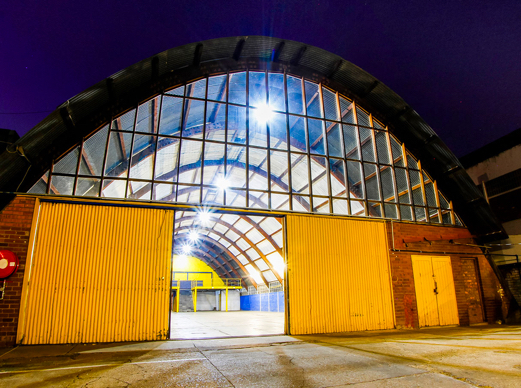 We are excited to develop and change available spaces to suit the needs of new tenants. We are listed with the entity Octodec Investments Limited as well as a number of private clients and have over 50 years’ experience in the property industry. Through our experience we have left a successful history of unlocking value in redevelopments, refurbishments and the management of underperforming properties. Our transformation strategy is aligned with the draft Property Sector Code and we have appointed a corporate advisory team to assist with the implementation of the formal transformation plan and B-BBEE strategy. 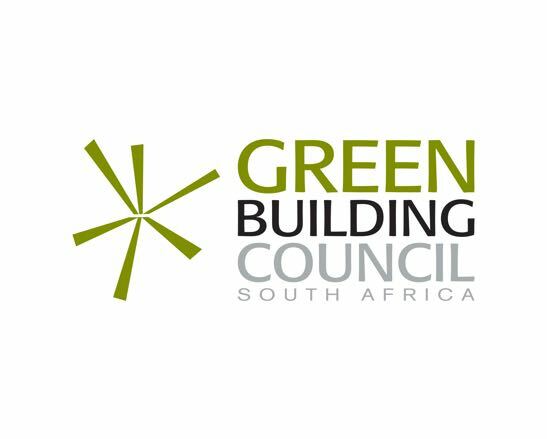 We believe that each project completed and property built, addresses the future of South Africa’s cities and its people. We’re changing and improving the urban landscape to create spaces for communities to live, work and play. Our retail, office, warehouses and apartment spaces create opportunities for corporates and individuals to enjoy their South African cities. By combining our experience in property management and property holding asset management with skillful passionate staff, we are shaping the future of property. 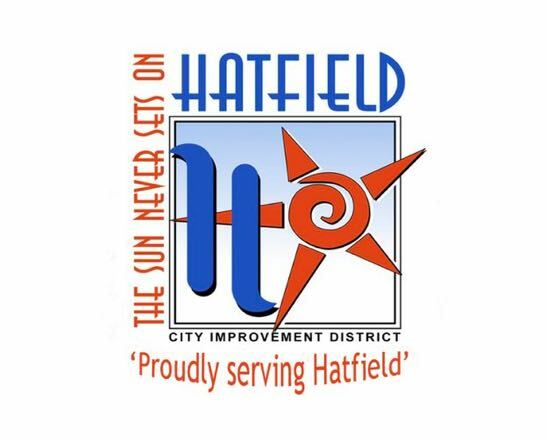 We focus on changing the property landscape in both the Johannesburg and Pretoria areas. 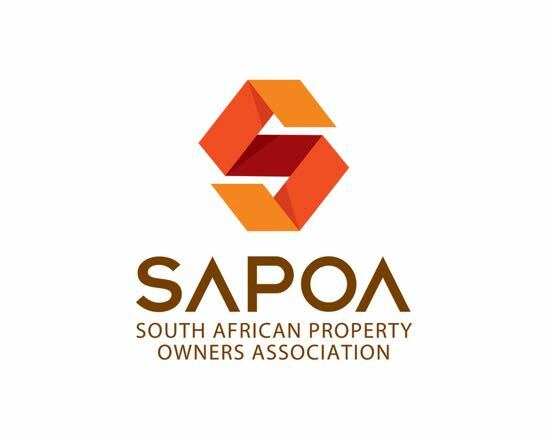 As a leading property company, our success not only lies in the onsite management and maintenance teams that care for our properties and its tenants but also the administration staff. This includes friendly call centre staff, customer care, leasing and building staff, contractors and other support staff. With live-in building managers at most of our properties, our team on the ground are there to assist with moving as well as maintenance matters. We also handle the strategic management, supervision and implementation relating to acquisitions and disposals as well as upgrades and renovations. With over 600 diverse properties, 12 000 flats and 1 million square meters of commercial space to manage, we strive to not only meet the needs of our residents but also make their stay unforgettable. For us, new developments are not just a design exercise. We operate in an urban environment. The challenge is always to incorporate the old with the new in order to give older properties and areas a new life. We recently completed three major developments to the value of over R800 million in Pretoria and Johannesburg. This is in addition to the ongoing upgrade of existing buildings. 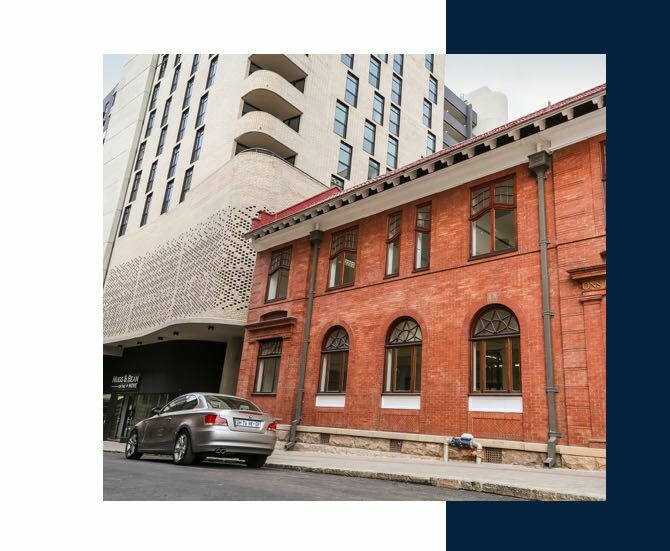 Our investments in the city ensures that properties are not only well maintained but that they continue to offer modern and upmarket solutions to the property market. 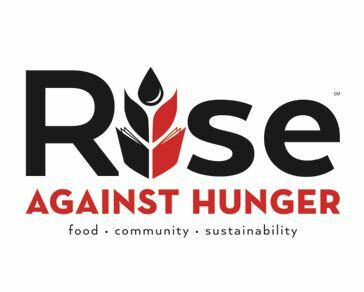 African Children’s Feeding Scheme: For the last four years we’ve started the new year with a stationery drive. We also support this NGO with a financial contribution. 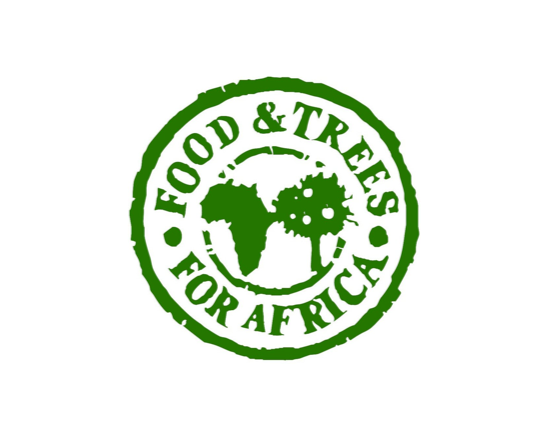 Food and Trees for Africa: Providing food gardens, fruit and shade trees and trainings and tools to help the Mamelodi community become more self sustainable. 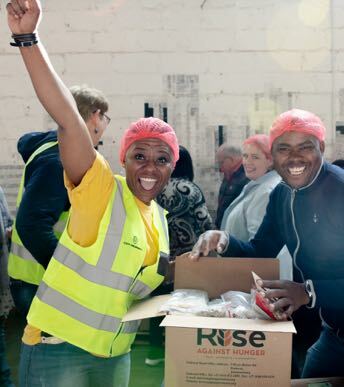 Mandela Day: Packing and distributing nutritious meals for the most vulnerable. 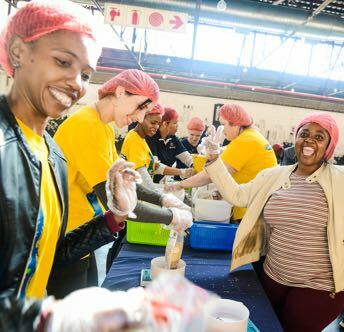 The 100 000 meals to celebrate the Mandela centenary will feed 385 kids for a year. 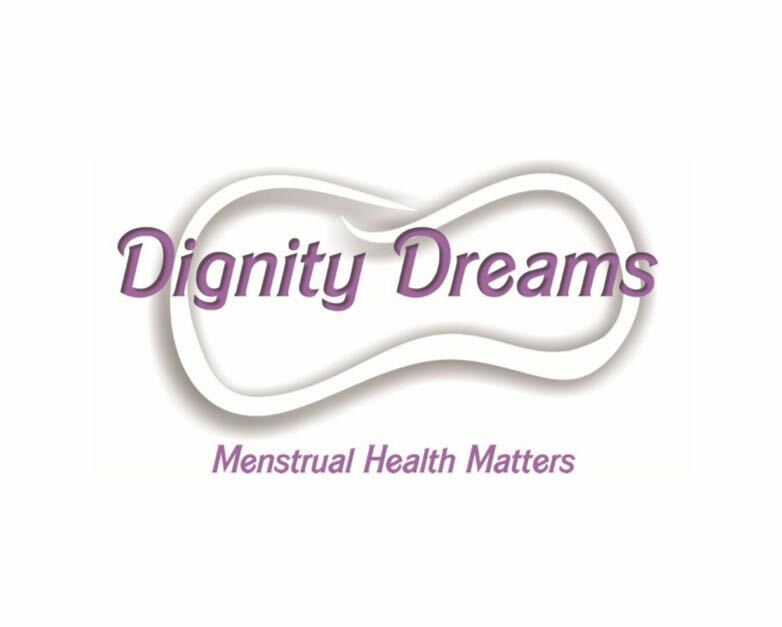 Dignity Dreams NGO: We’ve partnered with this NGO who manufactures reusable sanitary packs to young women by providing a rent-free premises for them to work from. 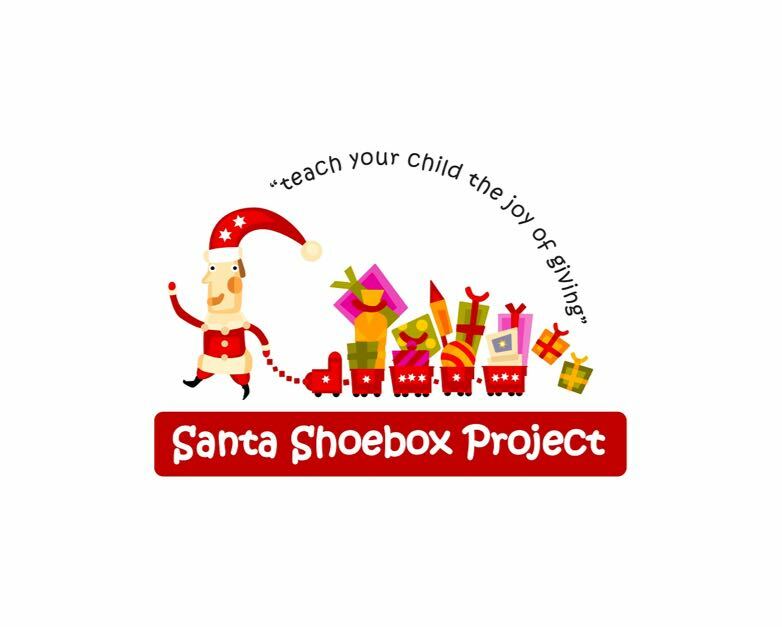 Santa Shoebox: The annual initiative will again brighten up children’s faces. We provided them with a personalised message, a box filled with stationery, toys, clothing, personal hygiene items and a treat or two. 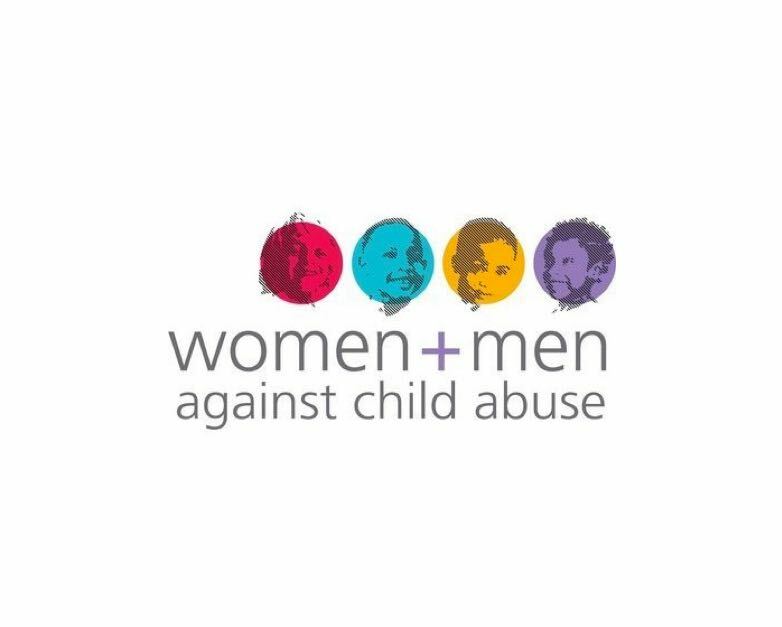 Women And Men Against Child Abuse: Our cycle team ride in the Telkom 94.7 Cycle Challenge to raise funds. 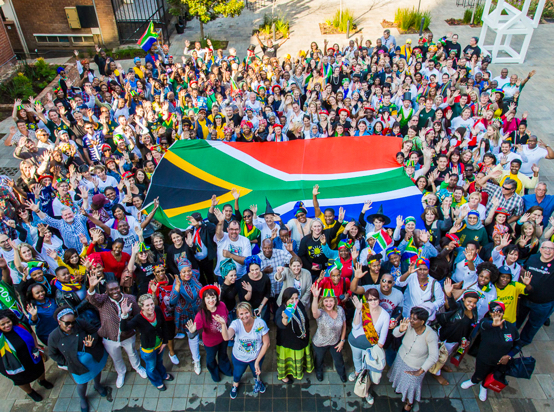 Staff who participate in the 702 Discovery Walk-the-Talk also use this platform to “protest” for the rights of children for WAMACA. We take an active stance against violence towards children.